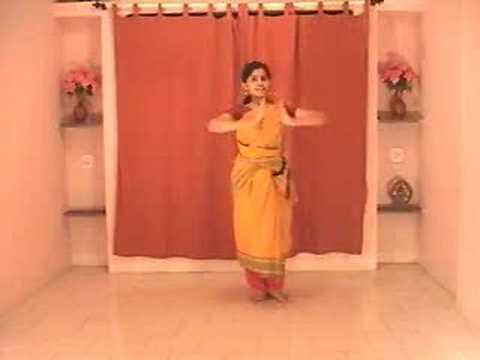 This video demonstrates the first step of Teermanam adavu. Teermanam means to conclude or an ending or final state. Thus the steps in these adavus are used to end a dance sequence or jathis.Visit http://onlinebharatanatyam.... for more details.